Learn about the prisoners' hardship at the Hell Fire Pass Memorial. Enjoy the colorful Mon dance presentation, and take a boat trip to a local Mon Tribal Village where you can hike through the jungle. 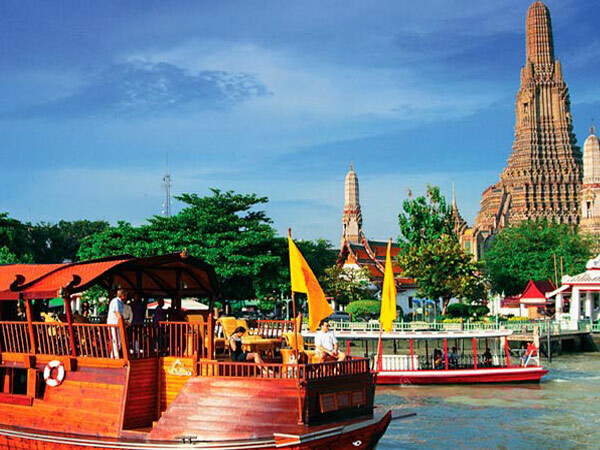 Asian Trails Thailand offers special tours for Bangkok and excellent rates for the 3 Days Hin Tok River Camp & River Kwai Jungle Rafts starting from 2015-11-01 to 2016-10-31 including all taxes and service charges. Visit the Thailand–Burma Railway Centre, an interactive museum, information and research facility dedicated to presenting the history of the Thailand–Burma Railway. The fully air-conditioned centre offers the visitor an educational and moving experience. Visit the Allied War Cemetery, resting-place for more than 6,000 Allied prisoners of war (POWs). 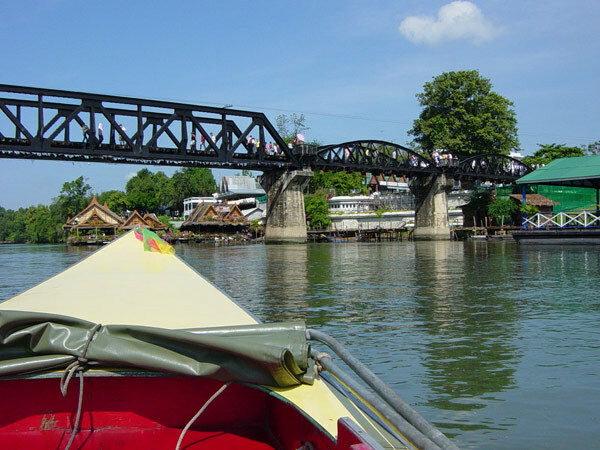 Visit the world-famous Bridge over the River Kwai, a part of the Death Railway constructed by Allied POWs. p.m. 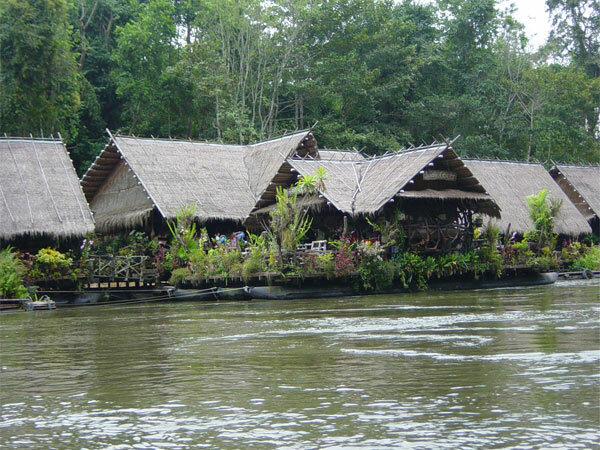 Arrive at Hin Tok River Camp, Check–in and have lunch at the River Camp restaurant. Visit the Hellfire Pass Memorial Museum which is dedicated to those Australians and other Allied Prisoners of War and Asian labourers who suffered and died at Hellfire Pass and elsewhere in the Asia Pacific region during WW2. Then trek along the walking trails from Hell Fire Pass to Hin Tok Station. After the tour your guide will transfer you by minivan back to the Hin Tok River Camp. In the late afternoon you can travel by mountain bike and visit a village or farm near the camp. Evening Enjoy dinner and the Camp restaurant. 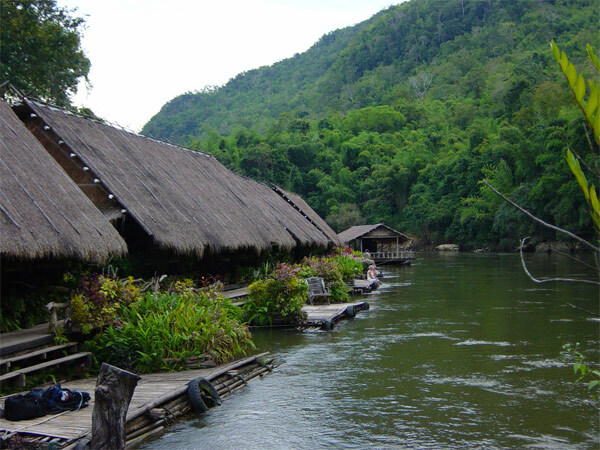 Check out and take a long–tailed boat to get to the River Kwai Jungle Rafts Resort and visit the ethnic Mon Tribal Village. Extra: ฿1,800 - Baht per elephant (two people per elephant). p.m. 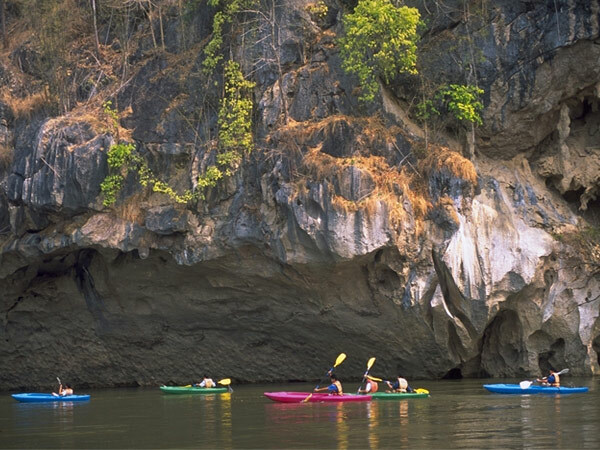 Enjoy lunch at the River Kwai Jungle Rafts Resort and spend the afternoon at leisure. Evening Experience dinner at the hotel restaurant followed by a 45-minute presentation of a Mon Dance. a.m Enjoy breakfast at the hotel restaurant and spend the morning at leisure until Check out. p.m Meet the tour guide after check out and enjoy lunch at a local Thai restaurant. Then take a historic ride on the Death Railway Train through magnificent scenery, passing over the original wooden viaduct constructed by Allied POWs in WW2. At the end of the tour your guide will transfer you back to the pre-arranged location. Accommodation in airconditioned Safari Style Canvas Tent (4x5x2.5m.) with modern toilet facilities, hot & cold shower and meals as mentioned in the programme. Accommodation at the floatel with shower (no electricity) and meals as mentioned in the programme. Free use for mountain bike at the Hintoke River Camp. Joint transportation by airconditioned vehicle with English speaking guide. Admission fees and tours with English speaking guide as indicated in the programme.